The Digital Communication Awards honors outstanding projects, campaigns and innovations in the field of online communications. 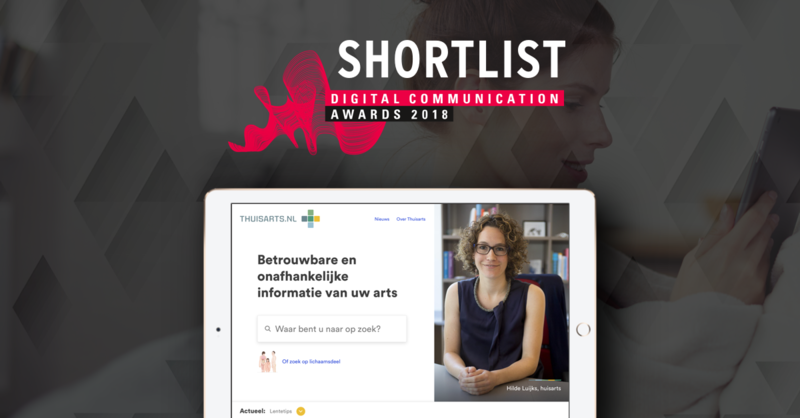 Out of more than 700 applications, the Jury of the Digital Communication Awards selected the website Thuisarts.nl (GP at Home) developed by One Shoe for their shortlist! One Shoe is a creative and digital agency and developed Thuisarts.nl in collaboration with the Dutch College of General Practitioners (NHG). Thuisarts.nl is the number one public health information website in the Netherlands from GP's for patients. Per month Thuisarts.nl is visited 1.7 million times and together the visitors read over more than 3 million pages per month. The GP at Home website has become one of the most visited healthcare websites in the Netherlands. "We are very pleased with the positive impact of Thuisarts.nl" says Ton Drenthen, the responsible program leader at the Dutch College of General Practitioners. "We will continue to work with all parties involved to further increase this impact." 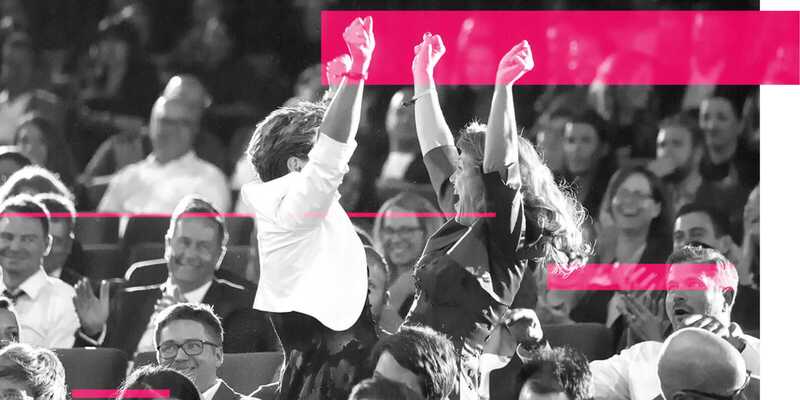 The winners of the Digital Communication Awards will be announced at the Award Show on 28 September 2018 in Berlin.